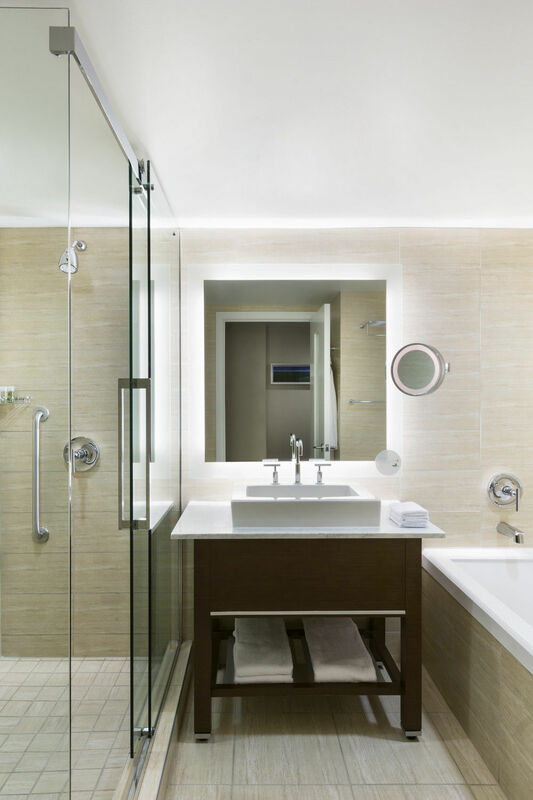 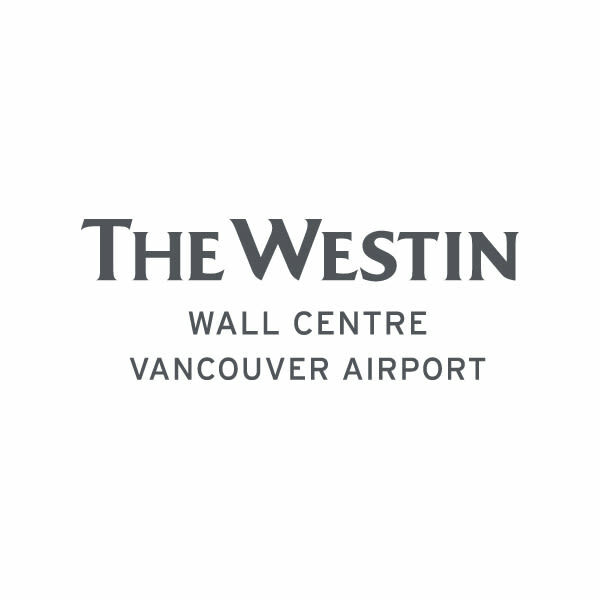 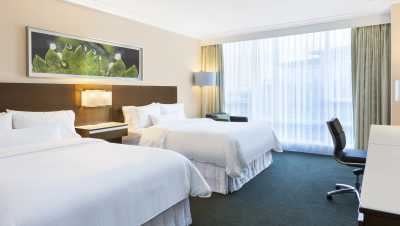 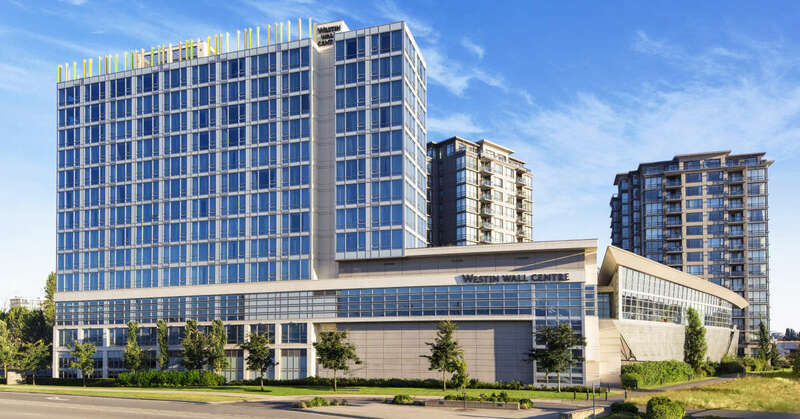 The Westin Wall Centre, Vancouver Airport Hotel is a modern well-situated hotel located within minutes from the terminals of the world's best airport, Vancouver International. Located in Richmond, British Columbia, we're near the area's top attractions, while our proximity to the Canada Line rapid transit system affords guests seamless access to downtown Vancouver. 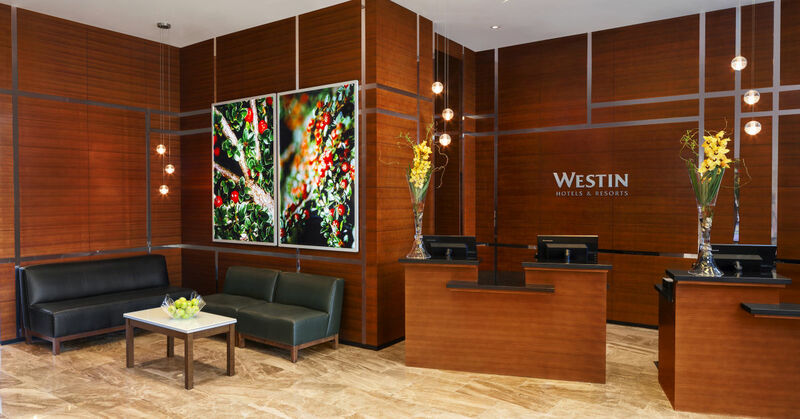 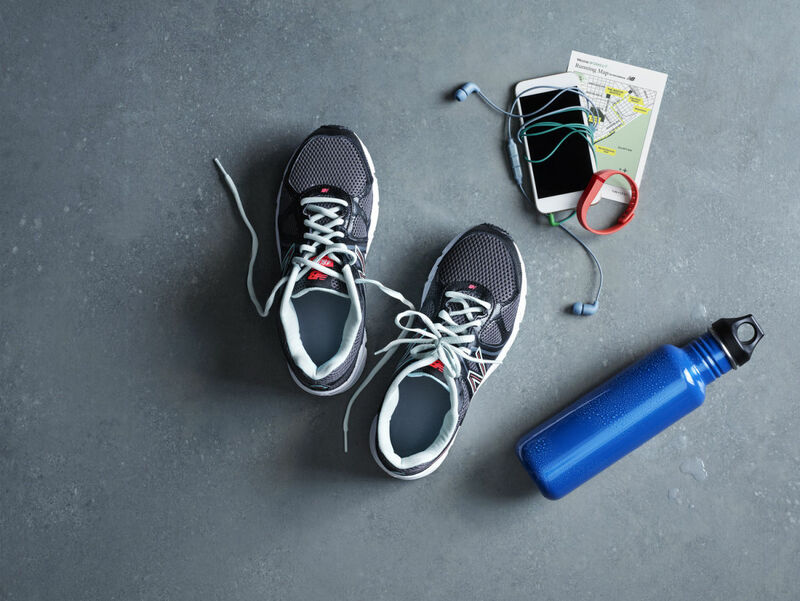 Discover what drives you in our WestinWORKOUT® Fitness Studio, take a few laps in our indoor, heated pool or savor vitalizing cuisine at the apron, our signature restaurant. 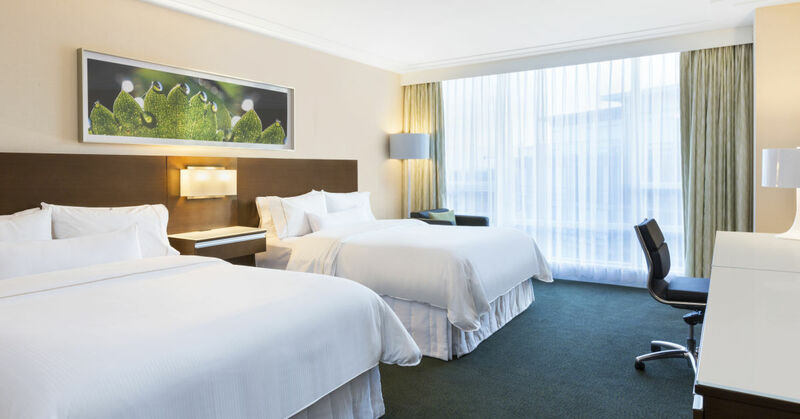 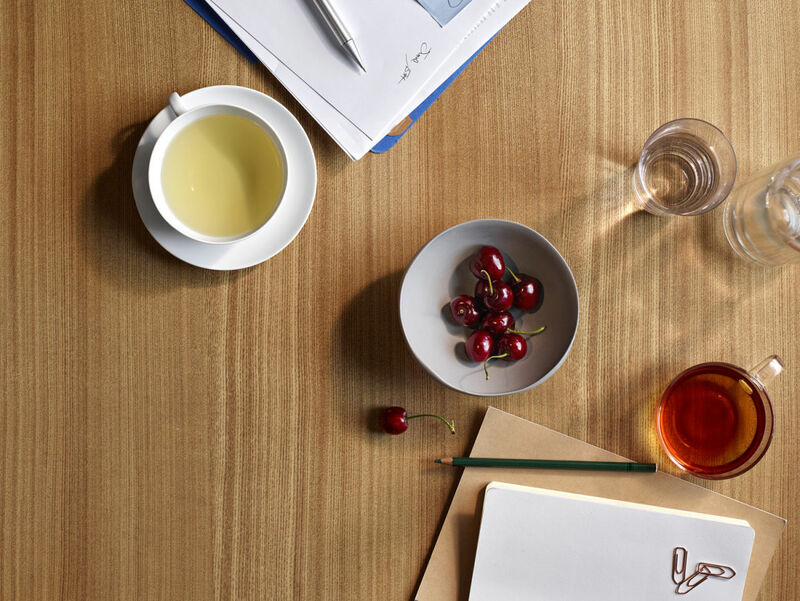 At the end of a long day exploring Vancouver, unwind in one of our 188 modern guestrooms or suites, all of which feature thoughtful details like our signature Westin Heavenly Bed®. 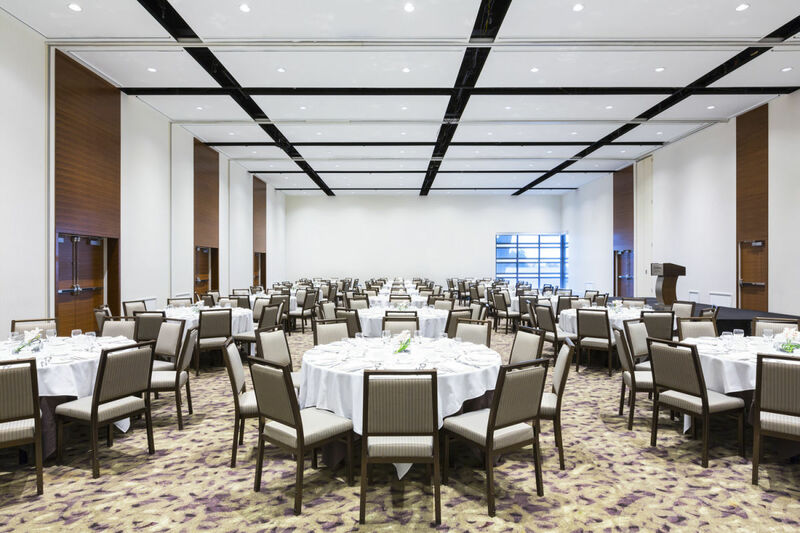 Showcasing 8,800 square feet of modern venue space, The Westin Wall Centre, Vancouver Airport is able accommodate gatherings of all shapes and sizes. 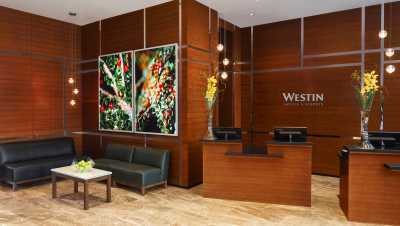 Description The Westin Wall Centre has 8,500 sq. 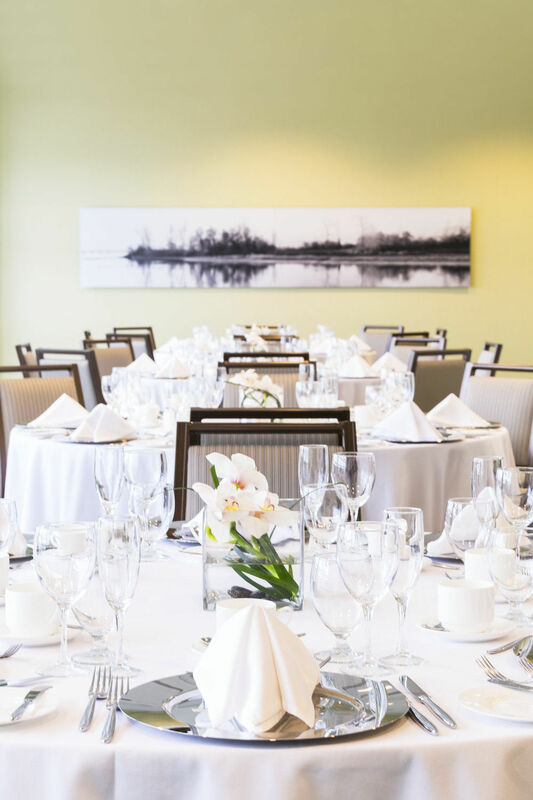 ft. of meeting and event space for fine dining banquets, business meetings and educational events. 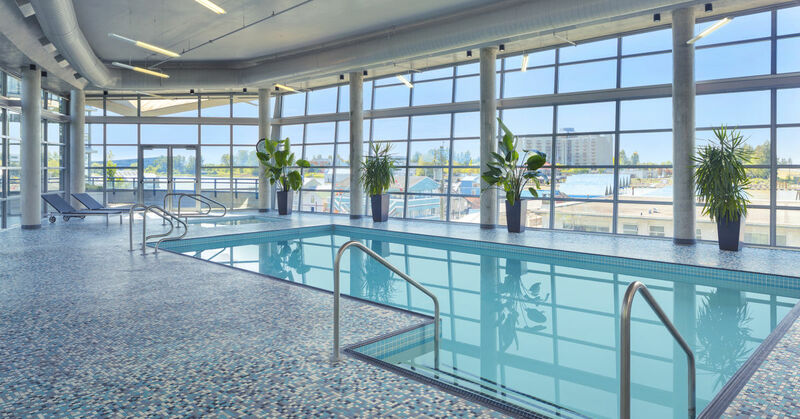 In addition to the 4,700 sq. 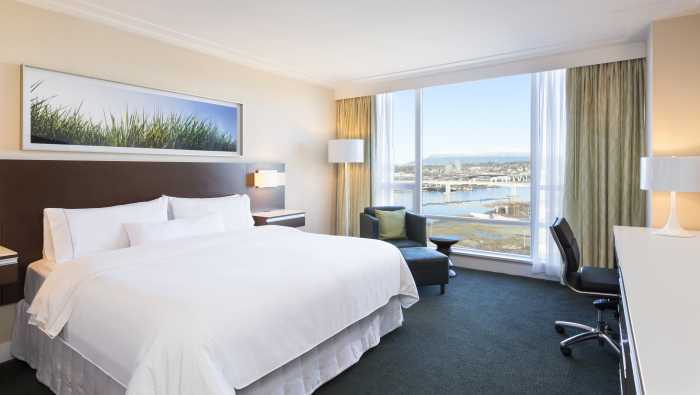 ft. ballroom, the hotel boasts five breakout rooms with floor-to-ceiling windows. 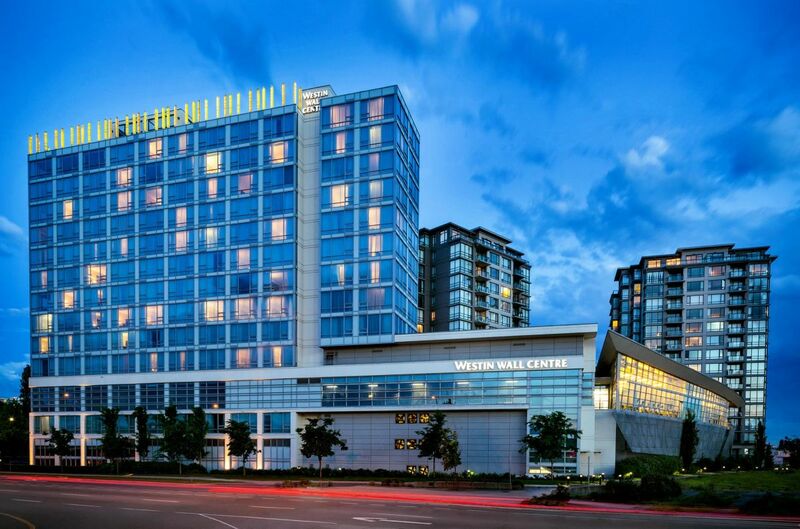 All meeting and event space is situated on the hotel’s fourth floor.